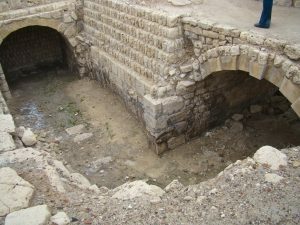 We continue our examination of ancient plumbing techniques by looking to the most well-known and influential civilizations: the ancient Egyptians, Greeks, and Romans. The ancient Egyptians created the first copper pipes. 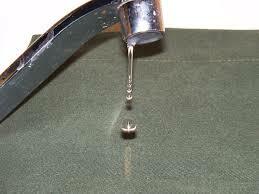 Because water was scarce, the Egyptians dug wells that were up to 300 feet deep. 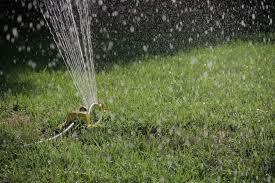 Crop irrigation used a complex system of canals, dams, and sluices. 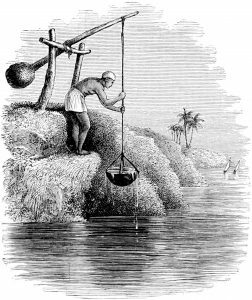 Water wheels were invented in ancient Egypt and used in conjunction with shadufs to raise water from the wells and to irrigate their crops. There were many public bathhouses, as well as private bathhouses for the wealthy. 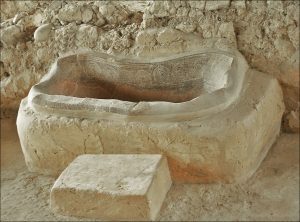 The ancient Egyptians went so far as to build functional bathrooms for their dead. Bathrooms in the royal palace had hot and cold running water, as well as ceramic bathtubs. 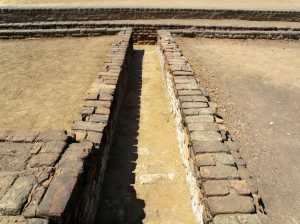 Terra cotta pipes used in their drainage systems enabled odors to be siphoned away from the latrines. Open top channel systems drained storm water into the sewers. 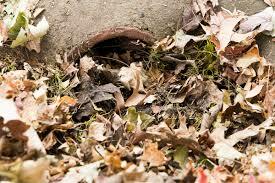 The first flushing toilets used rain water collected in cisterns. The Greeks improved many of the Minoan inventions and helped to make them part of everyday life. Hot and cold running water and bathtubs were commonplace, provided by aqueducts. Overhead pipes and shower heads installed at the site of the Olympic Games enabled athletes to shower. The term “plumbing” actually originated with the Romans. Plumus in Latin means lead. The Romans used lead for their pipe work. These pipes took water from the mountains and carried it underground into the Roman cities. Lead pipes carried water into the Roman baths. These pipes provided hot water heated by wood furnaces. The bath houses also had elaborate steam rooms. Lead pipes carried waste water into the Tiber River. There were public latrines, in addition to the public bath houses. 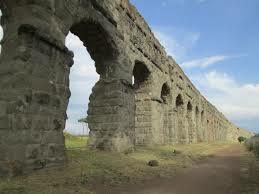 Some of the aqueducts built by the Romans are still in use today. In fact, the famed Trevi fountain in Rome is still fed by aqueduct water. 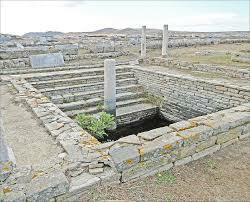 The Romans represented the high point of ancient plumbing technology. 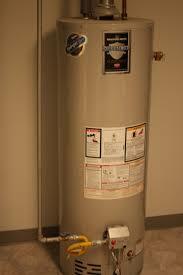 With the fall of the Roman Empire in 410 CE came a standstill in plumbing technology for many, many years. 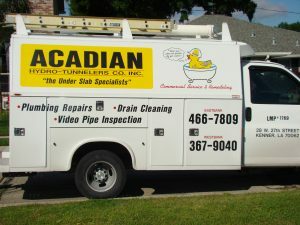 Don’t let your plumbing come to standstill!! 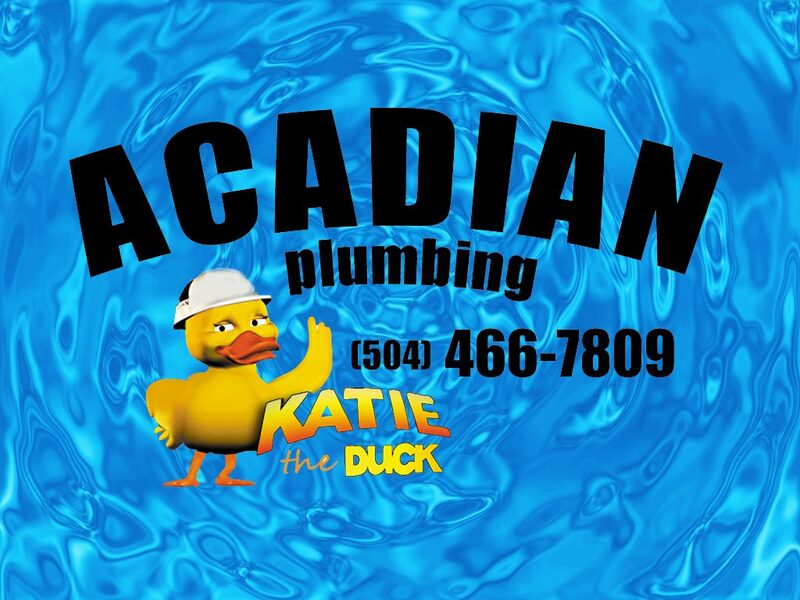 Call Acadian Plumbing and let us keep your pipes flowing!